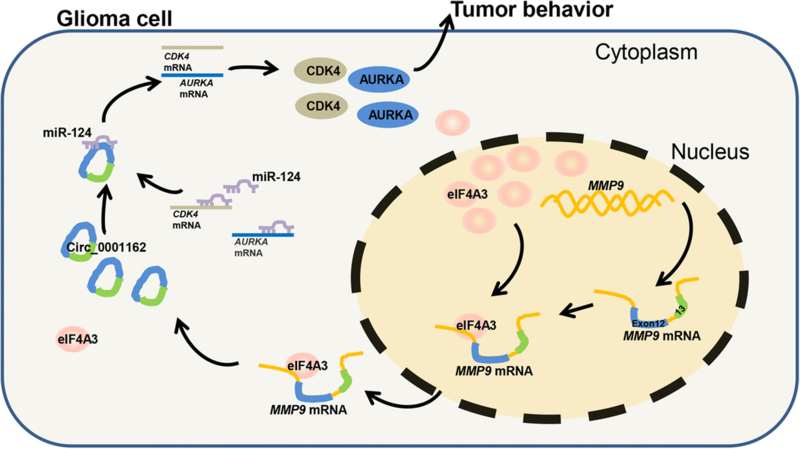 Increasing evidence has revealed that circular RNAs (circRNAs) play crucial roles in cancer biology. However, the role and underlying regulatory mechanisms of circFNDC3B in bladder cancer (BC) remain unknown. Recent studies indicate that circular RNA (circRNA) plays a pivotal role in cancer progression. Here, we sought to investigate its role in breast cancer. Proteogenomic characterization and integrative and comparative genomic analysis provide a functional context to annotate genomic abnormalities with prognostic value.